My name is Gene Meade and I love to run. 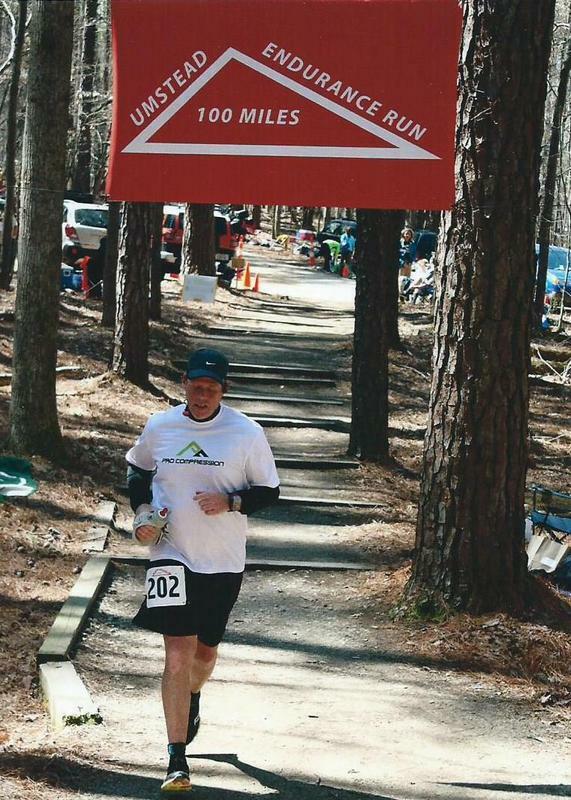 I have competed in races ranging from 5K to 100 miles. I am a fitness instructor, USATF Level 1 coach, Road Runners Club of America Certified Coach and Past President of the North Carolina Road Runners Club. 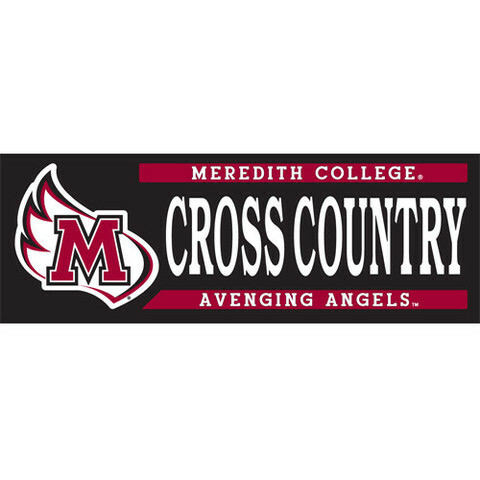 I am also assistant Cross Country and Track and Field Coach at Meredith College in Raleigh NC. What I also love is helping people discover the joys of running and make people who already run better runners. At 813 Coaching, I use my knowledge and experience to tailor a custom made training plan for each athlete, whether they have been running all their life or just getting off that couch.